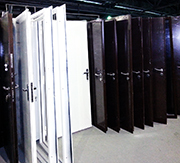 ERA manufacturing company based in St. Petersburg (Russia), to be known as Fire Doors Era Co Ltd.
We create leading position in the Door Manufacturers and Fire door supply in the Russian Emerging Construction Market. 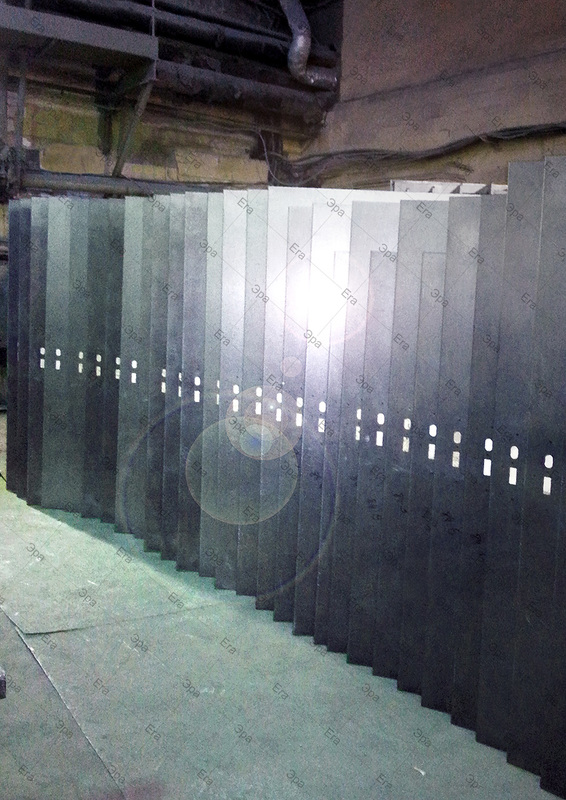 Company has many years of experience in the steel door manufacturing sector. Consolidated experience in the sector, specific knowledge of the local construction market standards and optimal quality-price ratios are the company's most distinguishing features. It's well known that fire proof doors save lives and property. 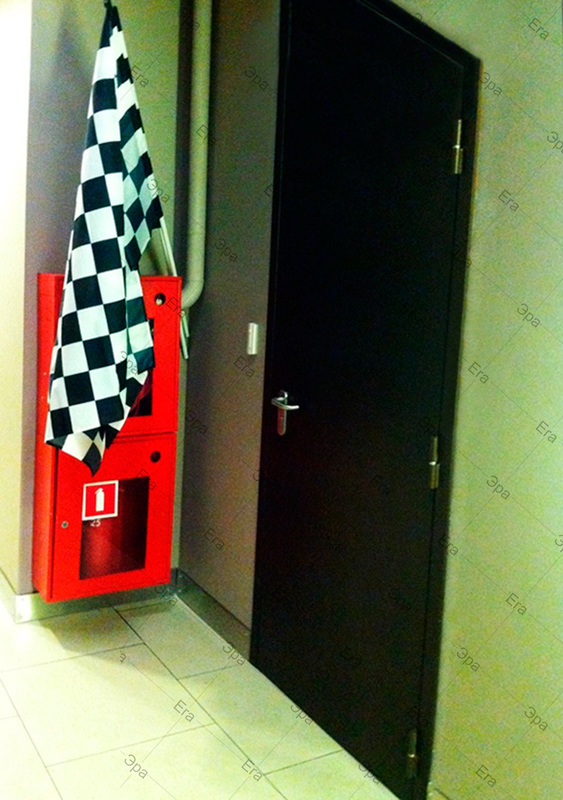 They are part of a building’s passive fire protection system and are fundamental to most fire strategies for buildings. They provide critical protection within a building such as escape routes (stairs and corridors) and places of relative safety. 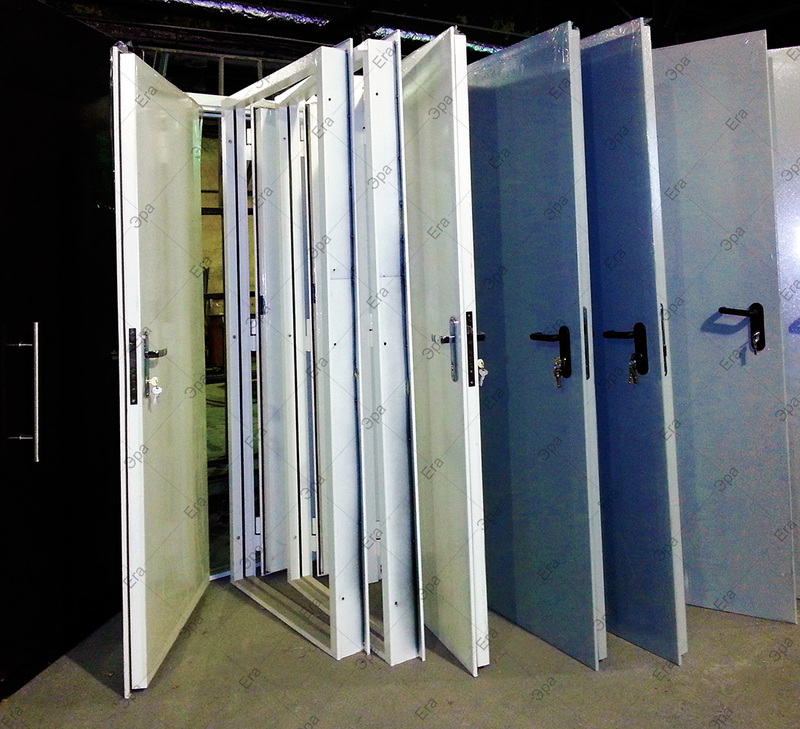 We offer a wide variety of single leaf hinged and double leaf hinged fire rated doors and hatches. 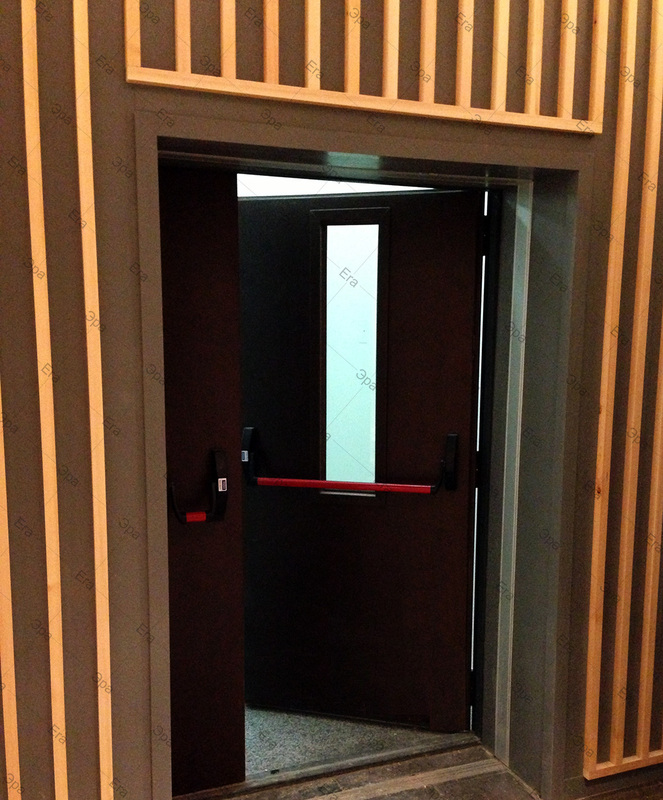 Our fire doors are extremely strong, durable and elegant; it can be supplied to meet your own individual requirements. 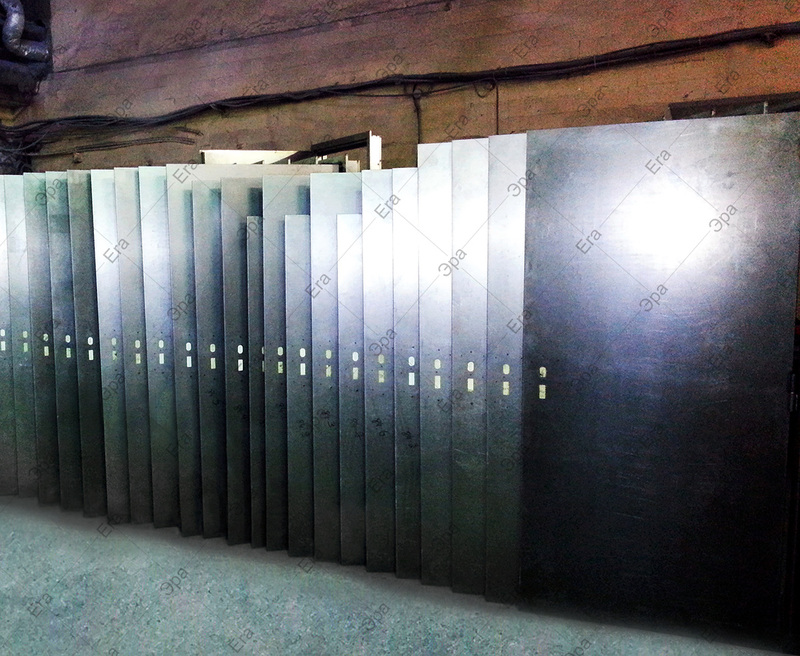 ☞ Corrosion protection also provided along cut edges of the metal sheets. ☞ Especially sturdy door for safe functioning over time. ☞ Made of cold rolled steel sheet, press folded and electro welded. ☞ Internally reinforced with cold rolled steel profiles. 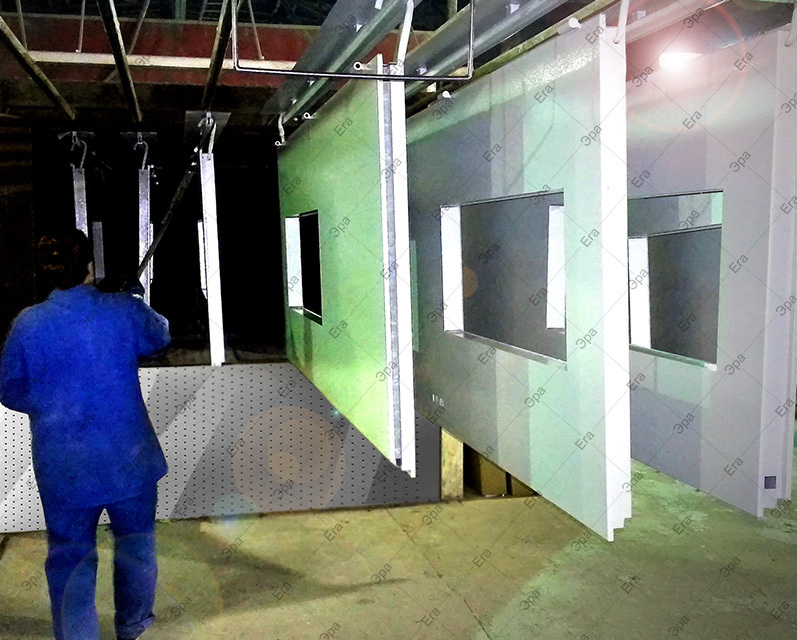 ☞ Heat-insulated treated mineral wool packing that is rigidly joined to the sheet metal. ☞ Internal stiffeners for overhead door closer and panic bar. ☞ Ideal for application to uneven or weak walls. ☞ Built to order for all kinds of requests. 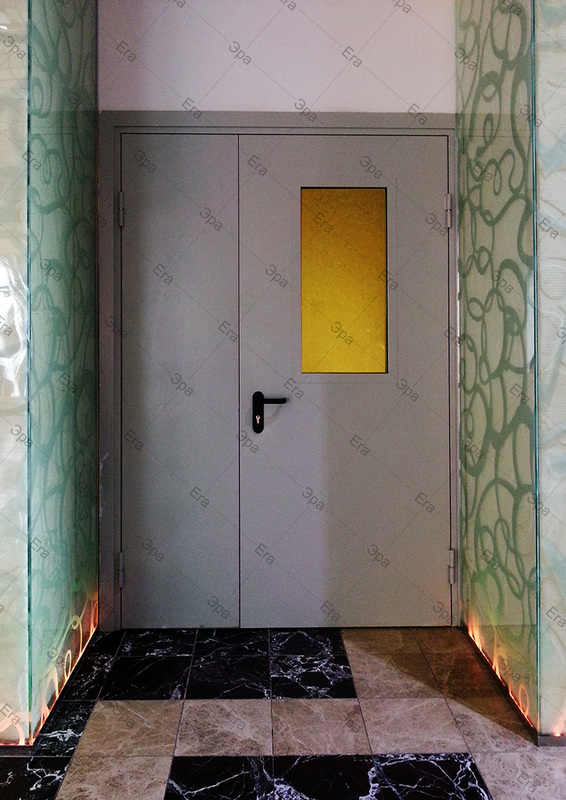 ☞ Fully galvanized door included "hidden" parts. ☞ Painted with epoxy-polyester thermo set powders in a 180 degrees oven. ☞ Truly sturdy frame that facilitates anchoring to the wall. ☞ Suitable for all wall types. ☞ Different installation methods to choose from. ☞ Significantly reduced installation times. ☞ Wide variety of accessories. ☞ Mounted on vertical doorframe profiles and central vertical profiles (for two-leaved doors). ☞ Mounted above and below the leaves depending on the certification. ☞ Careful selection of materials and manufacturing methods. ☞ Strict product testing for conformity to declared technical standards. ☞ Absolute functional certainty over time. ☞ Products delivered with the documentation required by current regulations. 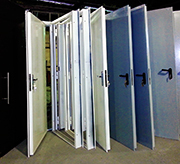 We also manufacture standard doors that can be matched to any of our fire door range. We are happy to accommodate any size of order from one door and answer any questions.